The Carnival tradition in St. Thomas began in 1912 during the final years of Danish occupation and lapsed during World War I. 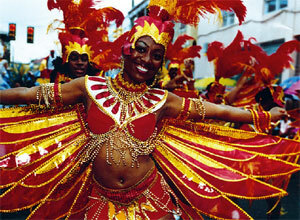 Revived in 1952, Virgin Islands Carnival has become the second largest festival in the Caribbean. It is based on the ancient African traditions of parading and moving in circles through villages in costumes and masks. Parading around villages was believed to bring good fortune and appease deceased relatives. Carnival masks and costumes are often made with natural elements, like grass or shells, to represent the spiritual forces of nature. Feathers symbolize the ability to rise above misfortune. African drum rhythms, large puppets, stick fighters, and stilt dancers add to eclectic and colorful mix of activities. Be sure to reserve your Picara Pearl suite in time for the festivities. It's the most anticipated cultural event of the year not to be missed! 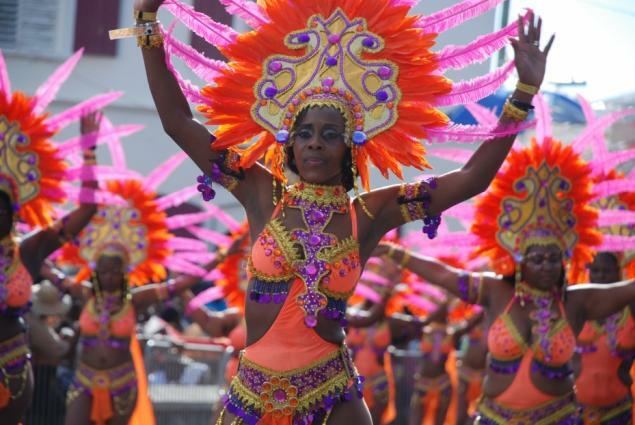 It's a time for people to celebrate life with creative costumes, festive calypso and steel pan music, exuberant dancing, flavorful food, and colorful fireworks displays. There are amusement park rides and treats for the kids, and they even have their own parade! The U.S. Virgin Islands held its 66th annual Carnival from March 31 to April 28, 2018 on St. Thomas. The theme was “Embrace Our Culture, Music, and Cuisine for Carnival 2018". 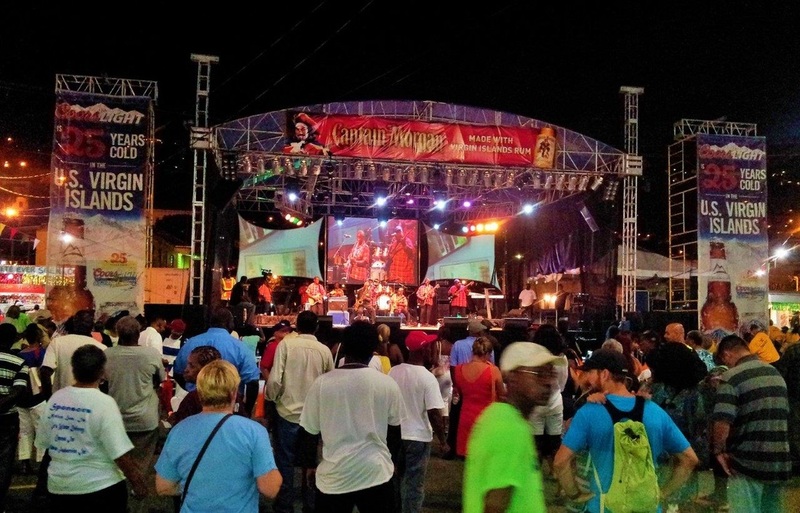 Carnival festivities was at their climax Saturday, April 21 to Saturday, April 28, 2018. The Children's Parade and the Adults' Parade took place on April 27th and April 28th respectively along the parade route from below Main Street to Lionel Robert's Stadium. There's also a Carnival celebration on a smaller scale in St. John from June to early July. Festival-goers in St. Thomas take a 15-minute ferry ride from Charlotte Amalie or Red Hook to St. John to enjoy the festivities. The theme for St. John Festival 2018 is "Resilient, Strong, and Filled with Love and Esteem for St. John Festival 2018". The St. John Festival usually includes some entries from the Virgin Islands Carnival. Festivities will at their climax Sunday, June 24 to Wednesday, July 4th. 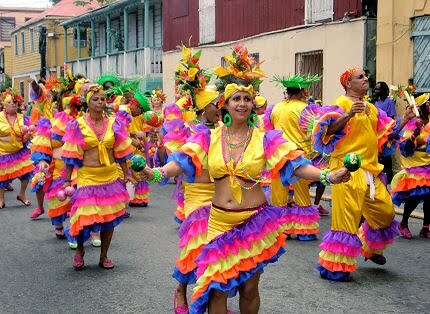 The Festival Parade will take place on July 4th in the St. John National Park Field, Cruz Bay. A month-long series of dazzling pageants and talent shows are held to choose royalty to rein over the festival. Fun events such as a boat race, greased pig contest and toddlers derby entertain everyone at the festivities. A series of elimination contests to crown top performers are called Calypso Tents. Calypsonians offer satirical commentary on the state of the islands, often times mocking the shenanigans of politicians. 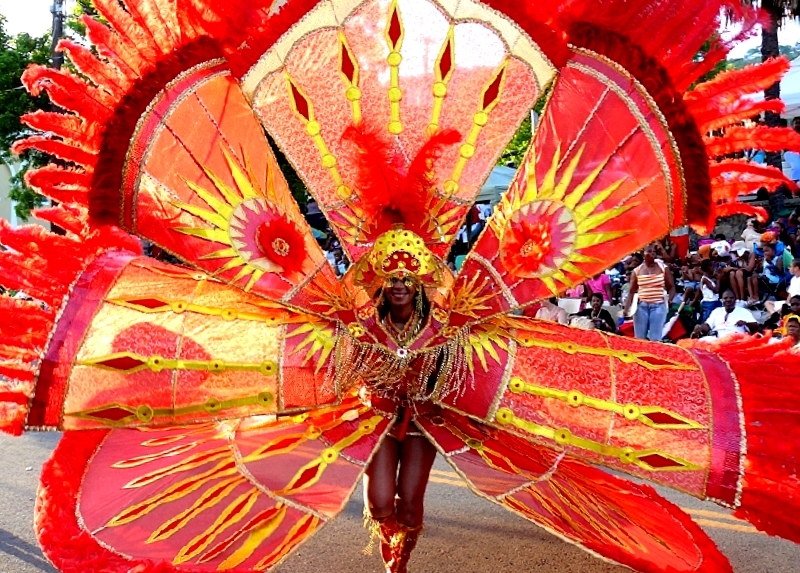 Other popular events held during Carnival is J’ouvert, a morning jump up, a food fair presenting the islands’ best traditional cuisine and a competition to crown the King and Queen of the parade troupes. A children's and adults' parade close the lively month with brilliantly costumed and decorated troupes and floats. 'Everybody love the Carnival, No don't stop de Carnival, Do as you like, but leave my Carnival, All West Indians love their Carnival, Everybody bound to have their fun, No rain at all can stop de Carnival, Not even hurricanes can stop de Carnival because all de Creole de love their Carnival.' ~ Don't Stop the Carnival by Duke of Iron. Calypso theme song for Carnival 1952. 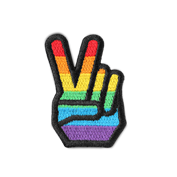 All events start at 8:00 p.m.